The Pantech Discovery is a robust and inexpensive dual-core mobile phone that was released in January 2013. The phone packs an impressive array of features for its very low price, which is certainly a strategy by Pantech to make a name for itself in a market dominated by bigger brands. If you purchased this phone and have noticed a gradually increasing frequency of slowdowns, error messages and freezing applications, it could be time to perform a hard reset. Restoring the Pantech Discover to factory settings is not a complicated procedure, but should be undertaken carefully and with a few details in mind. 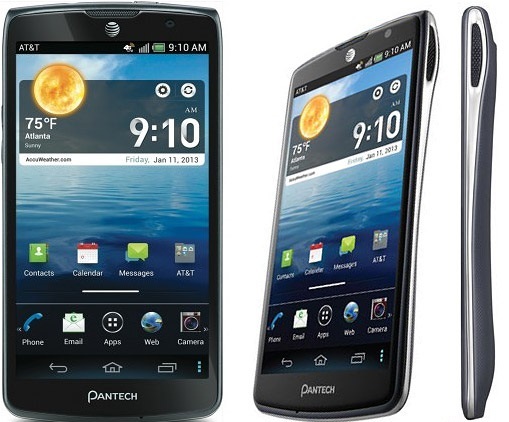 The Pantech Discover is a pretty powerful Android phone for its price class, and comes with a few above-average features. The most obvious is the 12 MP camera on the back which outperforms many competing smartphone cameras even up to those worth double in retail price. The ability to use a MicroSD card offers additional storage space for the heavy user alongside a range of other useful features. From the menu, select Settings then Backup & Reset. Select Factory Data Reset and then enter your PIN (if you have this security option enabled). Select Erase Everything and let the phone take care of the rest. With the phone off, hold the Volume Down button and push the Power button. When the Android logo appears, release both buttons and then push them again simultaneously. That quick second push will open a Recovery Mode menu. From here, select Factory Reset. Push the Power button to confirm and let the phone restart. This method will erase all of your personal data and reinstall the operating system straight from Android’s Recovery Mode. From here, you can restore your data from the unaffected MicroSD card (or any other external device) and continue using your phone without any further problems. Hello Mark. Are you able to at least enter the Recovery Menu?